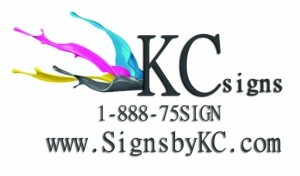 KC Sign has a full range of service offerings for signs, any large format Print or small print and vehicle graphics. We provide consultation, permit acquisition, design, manufacturing, installation, and service/repair. Managing all the aspects of a sign project is no easy task when you’re busy. Our goal is to save you time! And safe you money. Our dedicated sign project Print Master Kevin and Print Master Winkler services will streamline the process for you from start to finish. You’ll be assigned one project manager who serves as your primary point of contact and takes ownership of your project, so there’s no need to juggle phone calls with everyone on your project team. 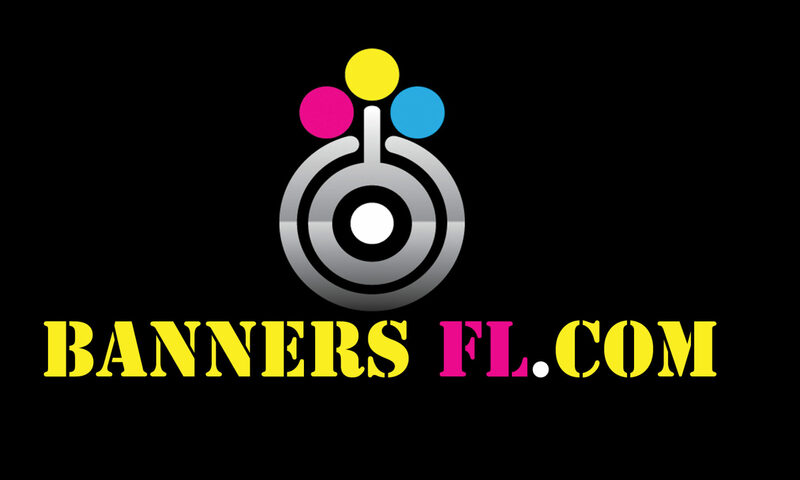 We work with local customers in allthe USA. We can survey, permit, and install nationwide. Let us walk you through the steps of working with us. 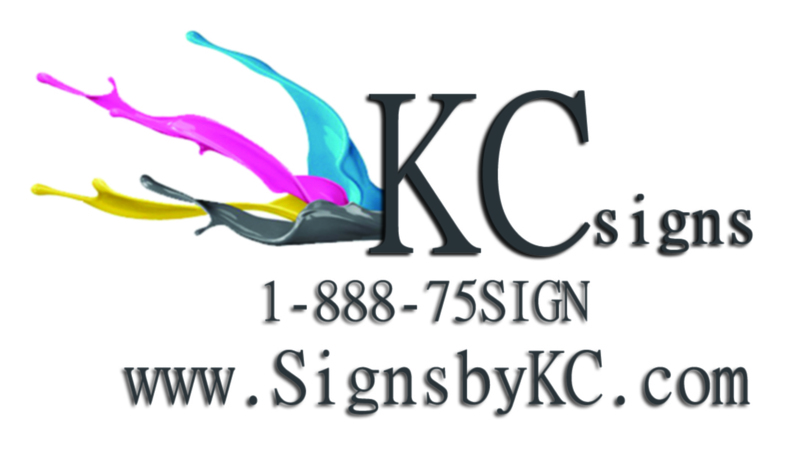 Copyright © 2019 Kc Banners.